H.P. Lovecraft (1890-1937), creator of the Cthulu Mythos, was the most influential horror writer of the 20th century. Indeed, no less a talent than Stephen King said Lovecraft was ‘the 20th Century’s greatest practitioner of the classic horror tale.’ Lovecraft’s ability to evoke brooding otherworldly horror is unsurpassed and has influenced a great many heavy metal artists from Iron Maiden and Black Sabbath to Metallica. Yet no band has ever paid tribute to Lovecraft with the same degree of scope and immersion as the appropriately CRAFTEON. CRAFTEON is the conception of vocalist and guitarist Lord Mordiggian. A teacher of literature, Lord Mordiggian was inspired to create an entire album inspired by his favourite writer H.P. Lovecraft. 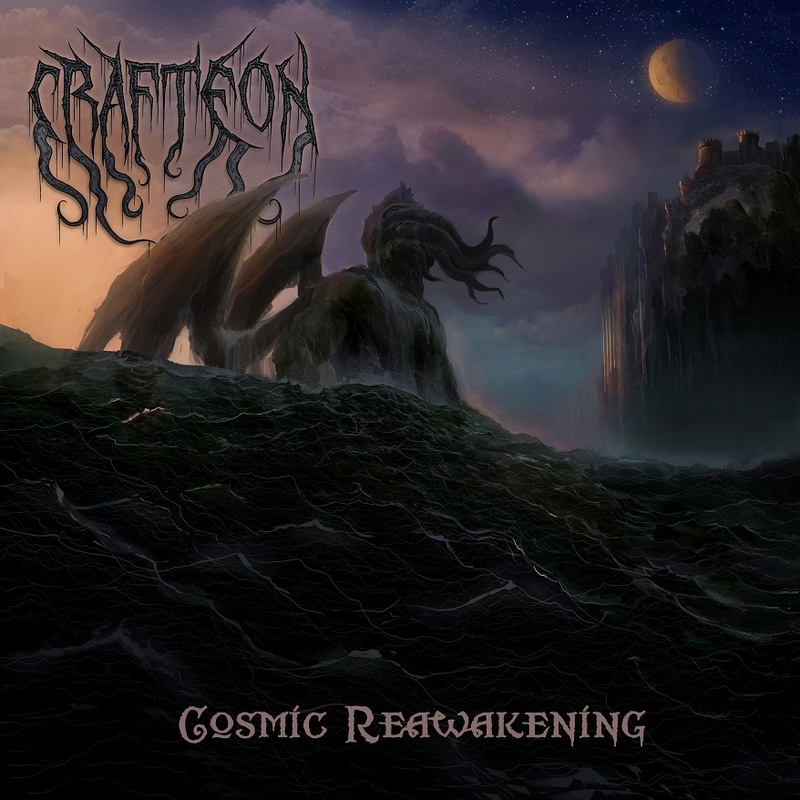 CRAFTEON’s debut album “Cosmic Reawakening” features eight tracks inspired by classic Lovecraft tales such as ‘The Outsider’, ‘Dagon’, and ‘From Beyond’. 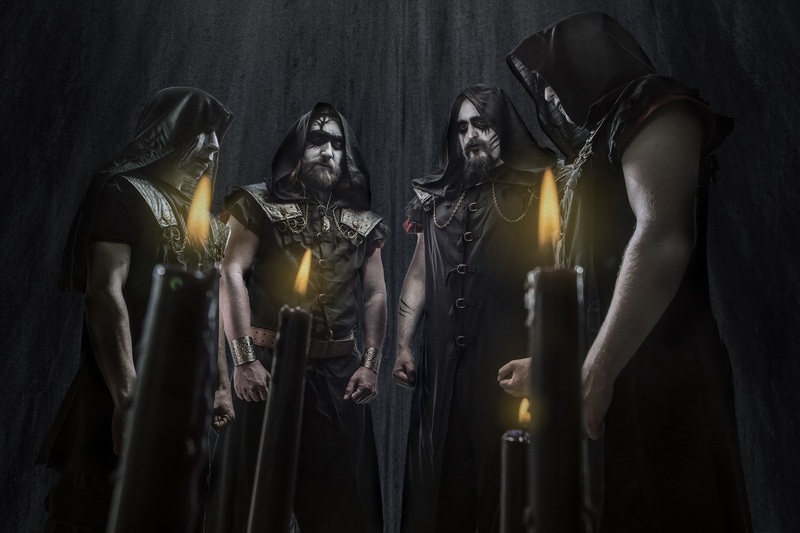 CRAFTEON have achieved the unachievable in crafting music to match the stories, indeed, such are their storytelling prowess and their style of music could be dubbed Bardic Black Metal. Lord Mordiggian is optimistic about the album’s reception and there is more music to come. CRAFTEON’s debut album “Cosmic Reawakening” is due out August 25, 2017.